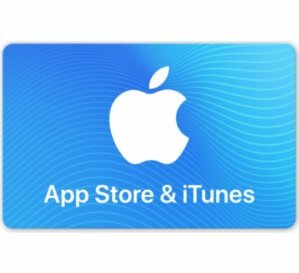 EBay offers the App Store & iTunes Gift Cards $100 for $85. 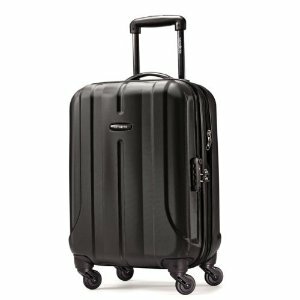 eBay offers an Samsonite Fiero Spinner - Luggage, for extra 15% off, price shown in cart. 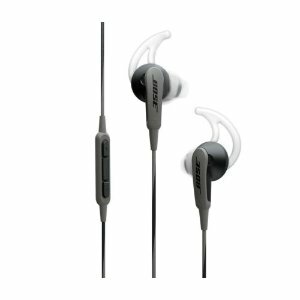 Harman Kardon via EBay offers the Focus 300 Sport Headphones for $4.99. 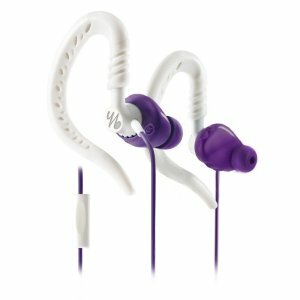 Features: Behind-the-ear, sport earphones are specifically sized and shaped for women and feature TwistLock™ Technology, QuikClik™ tangle-free magnets and a universal microphone for music & call control. 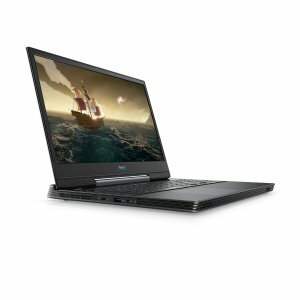 Dell via eBay offers starting at $1079.99 Dell G5 15 5590 Laptop (i7-8750H, RTX 2060). 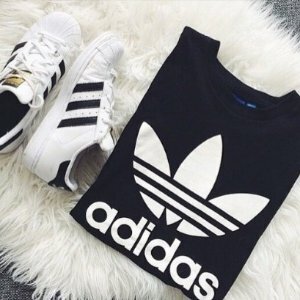 adida via eBay offers 30% off 3+ select adidas items. 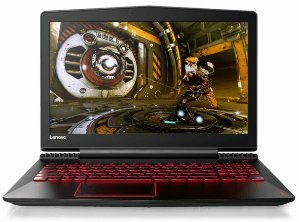 Lenovo via EBay offers the Lenovo Y520 Laptop (i7-7700HQ, 16GB, 512GB, GTX1060) for $899.99. Features: Enter the arena with this slim, lightweight, portable gaming PC, that easily plays your games. Powered by 7th Gen Intel Core processors and processors up to NVIDIA GeForce GTX 1060 or AMD Radeon RX 560 discrete graphics, and featuring premium audio and optional dual drive storage for added speed, this i7 gaming laptop is ready for action. 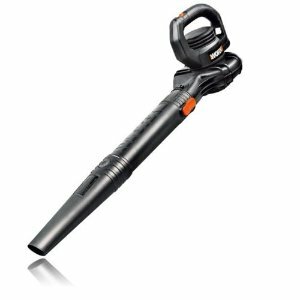 EBay offers the WORX WG305 8 Amp 14" Electric Chainsaw with Auto-Tension for $27.2 via coupon code "JOE4WORX ". 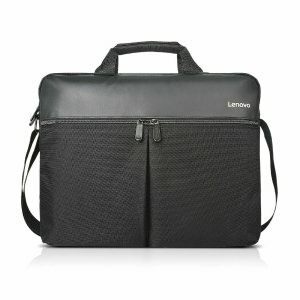 Lenovo via eBay offers the Lenovo Simple Toploader & Active Pen Miix for $8.99. 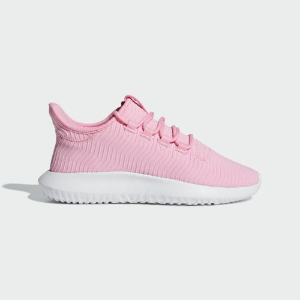 EBay offers an extra 20% off Kids Sale Apparel & Footwear. 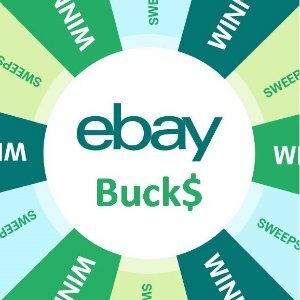 EBay offers the PlayStation Classic Console for $29.99. 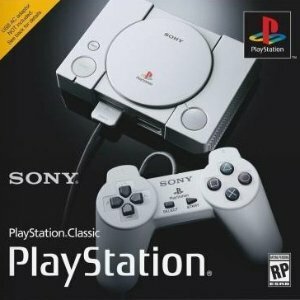 Features: The original Sony PlayStation was released 25 years ago and now you can own it again in its miniature form with the Sony PlayStation Classic Console. Approximately 45% smaller than the original PlayStation, the PlayStation Classic emulates the original's look and feel, right down to the controllers and packaging. 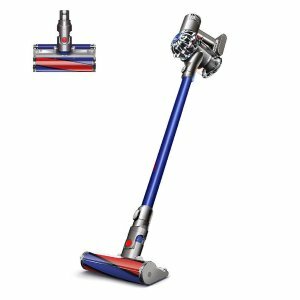 ebay offers the Dyson V6 Absolute HEPA Cordless Vacuum for $199.99. 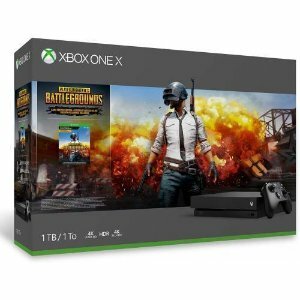 antonline via eBay offers the Xbox One X 1TB PUBG Console Bundle for $334.99. Features: Games play better on Xbox One X. With 40% more power than any other console, experience immersive true 4K gaming. 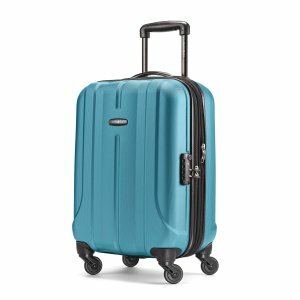 Blockbuster titles look great, run smoothly, and load quickly, and you can bring all your Xbox One games and accessories with you. 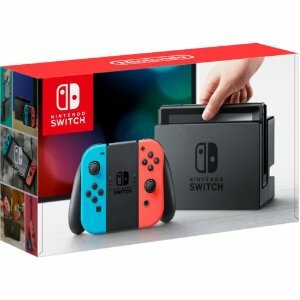 eBay offers buy 1 get 1 10% off Google Home Hub Smart Home Controller with Google Assistant. 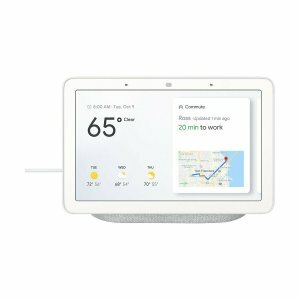 Features: Get a new digital helper with this interactive Google Home Hub device. 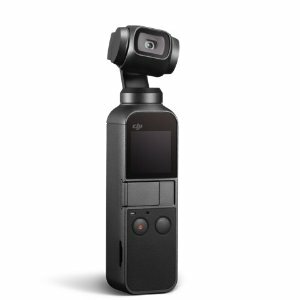 Its 7-inch touch-screen display lets you view today's reminders, stream videos and watch your smart security camera's footage through Google Assistant. The built-in speakers and microphones of this Google Home Hub device have far-field voice recognition for convenient hands-free control. Harman Kardon via eBay offers the JBL LINK 10 Portable Bluetooth Speaker Refurbished for $49.99. 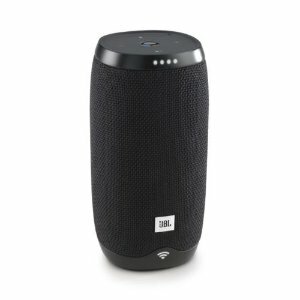 Features: The JBL Link 10 is a voice activated portable speaker with Wi-Fi and Bluetooth® enabled that delivers immersive stereo sound. 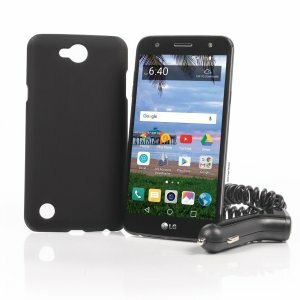 It has the Google Assistant built-in. It’s your own personal Google. 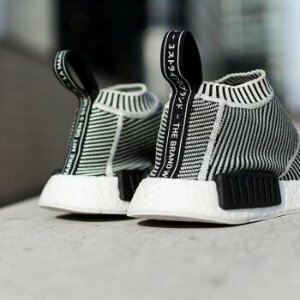 Always ready to help. You can ask it questions. And tell it to do things. 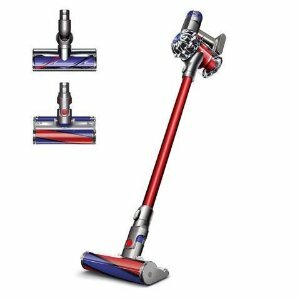 The more you use it, the more useful it gets. Just start with “Ok Google” – a simple voice request triggers your JBL Link 10 to play music, podcasts or radio from services like Google Play Music, Spotify, Pandora and more. This compact speaker is powered by a 4000mAh rechargeable Li-ion battery that offers 5 hours of continuous, high-quality audio playtime. Featured with durable, waterproof fabric materials, JBL Link 10 is ready to outlast all your adventures. And with the Chromecast built-in, you can instantly start streaming to JBL Link 10 from your favorite music apps. 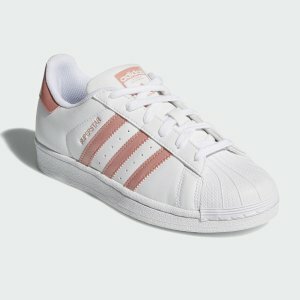 adidas via eBay offers an extra 20% off sale.